As every year, the participants will have an opportunity to view in a relaxed and in-depth manner five selected works from the MOCAK Collection, the Mieczysław Porębski Library and temporary exhibitions. 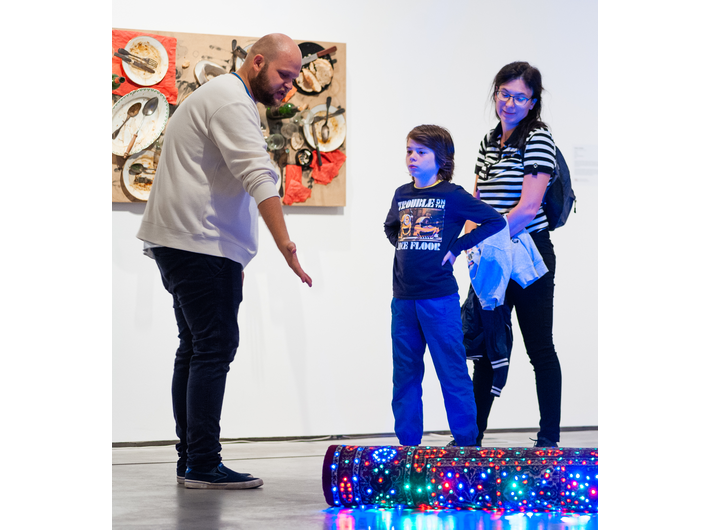 With the help of volunteers, by asking simple questions, we will try to find content in the individual works that is not visible when visiting the exhibition in a hurry. Some workshop activities will also be available to facilitate getting in touch with art. The event will continue at the MOCAK Library, where all participants will be able to share and discuss their impressions. 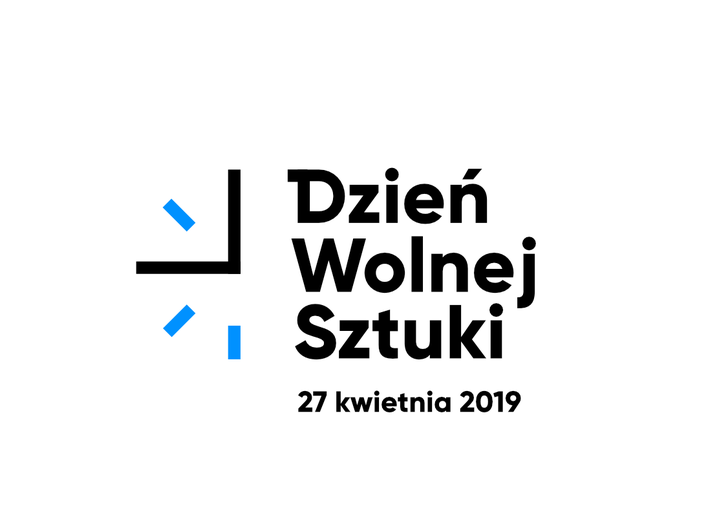 On this occasion, we have invited to work closely with us on the Slow Art Day at MOCAK a group of art and design students from the Faculty of Art at the Pedagogical University. The works will be presented by Jakub Cisowski, Anna Czyż, Olena Devero, Adrianna Dziwoń, Angelika Harat, Marta Romankiv, Magdalena Noga and Jakub Maciejczyk. Admission for all participants at a reduced ticket price (PLN 7). No registration is required.